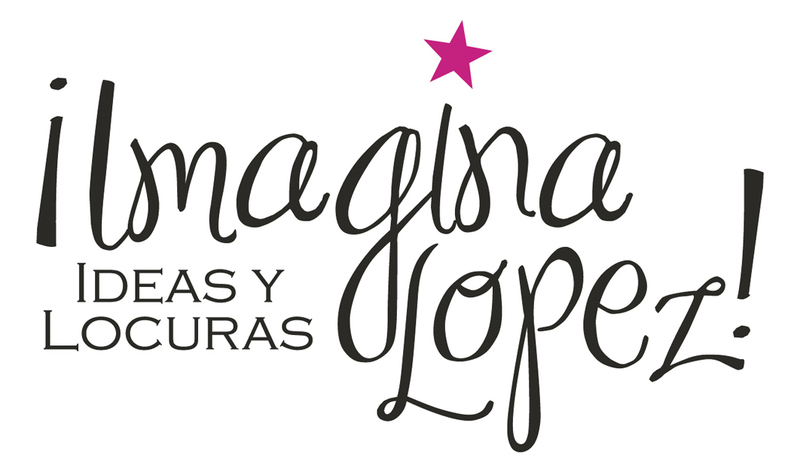 2012 notable mention @ gsff video library Glasgow Film Festival | ¡Imagina Lopez! people know too, how to make the world a prettier place: «… We’ve been amazed by the quality and range of work we’ve received. I’m sorry to inform you that your film hasn’t been selected for this year’s festival. With limited space in the programme we can only choose around 70 of the 1000+ films we received, and so we have to turn away many great films. I’m sorry for the disappointing news. 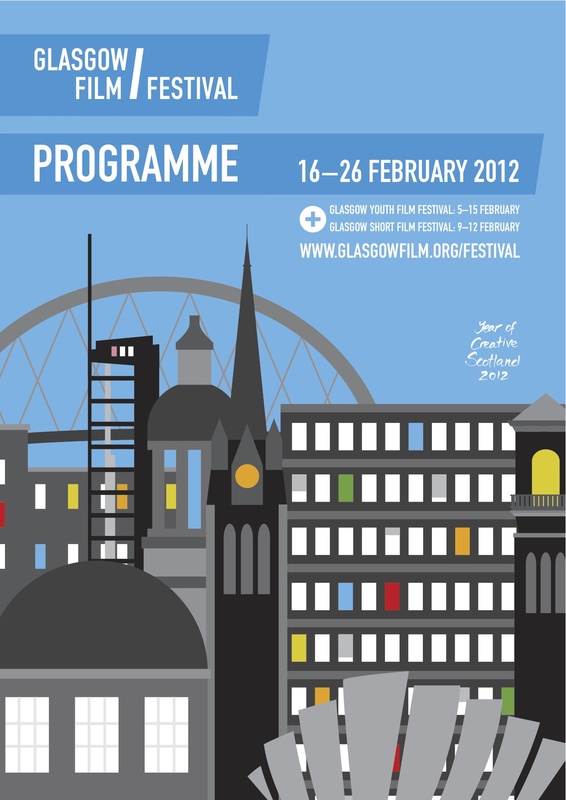 We would however like to include all films submitted in our video library for delegates attending the festival. 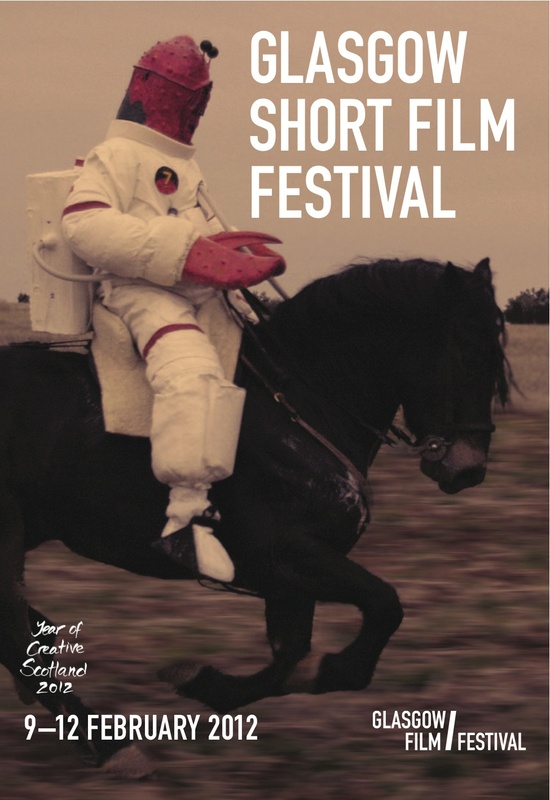 Several festival programmers and short film buyers have already confirmed attendance …», wrote Alba Cruells from GFT shorts, full of compassion. Maria Dolores Lopez likes how they get things done with delicate matters such as rejection & was thankful for this Video Library opportunity. Next time, we’ll make it into one of these pretty brochures … Promise.